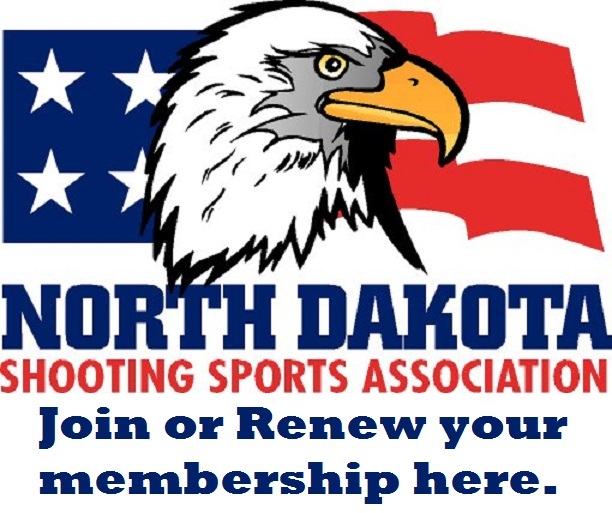 We would like to help you find gun owner events and competitions in North Dakota and surrounding area. North Dakota Shooting Sports Association has replaced the old calendar sheet with a new interactive calendar. To add your events just email James Ladwig with details for the event. I can also link to your web site and post a flyer or program. To provide match results for publication in the "The Target" contact the Rick Jorgenson. To provide match results for publication on the web contact James Ladwig.